UM…. WHAT!? Is it really this time of year again?! I’m closing out the year of 2017 as a Nashville TN Wedding & Engagement Photographer, and I have to say, it’s hittin’ me right in the FEELS. This year was whirlwind of photographing sweet engagement sessions, even sweeter weddings, past bride & grooms that are expecting little ones, my first international travel experience to Iceland and Ireland (and photographing a destination wedding in Ireland! ), and also my first workshop as an instructor! 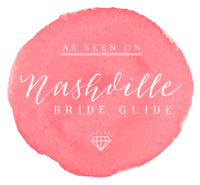 All of these add up to it being a fabulous year as a Nashville TN Wedding Photographer! I am at a loss for words for how this blog post truly makes me feel. I just want to hug everyone!! 😀 So without further chattery, I give you my Best of 2017: Weddings, Engagements, and Portraits…. 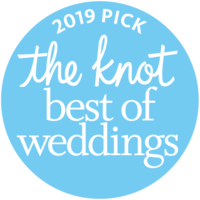 of course your entire year was incredible.. just like you… not only are you the best nashville tn wedding photographer.. but clearly the best Everything photographer.. I cannot wait to follow your work in 2018! I am just so WOW’ed everytime I see your photography work! Weddings, engagements, maternity, is there anything you CAN’T do as a photographer in Nashville TN? My goodness! This entire post was beautiful! I can’t believe it! <3 Nashville sure has a gem here! Best wedding and EVERYTHING photographer there is! 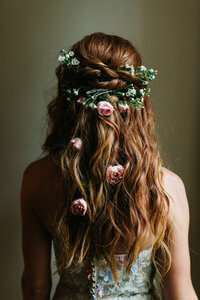 <3 Seriously beautiful work! You are such an amazing Nashville wedding photographer, but beyond that you are just an amazing photographer! Love this blog post covering everything you’re most proud of in 2017. Loved reading through your recap and best of the best images from 2017. Looking through all these fantastic images I am struck by what a talented Nashville TN wedding photographer you are! Wow these are absolutely gorgeous shots! I have friend in TN looking for a Nashville wedding photographer and I will be highly recommending you! Breathtaking!